Exhibit at #ICE19 and showcase your product to more than 5,000 unique education professionals in and around Illinois. 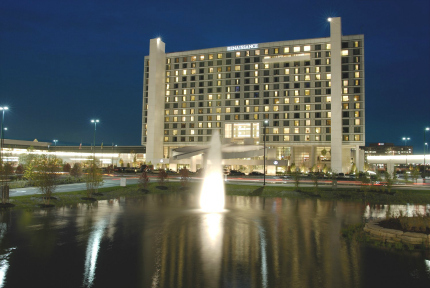 Our exhibit space at the Renaissance Schaumburg Hotel and Convention Center offers many opportunities for attendee and exhibitor interaction including sponsorships outside the exhibit hall, close proximity to breakout rooms, exhibit hall speaking sessions, and increased interaction with conference attendees. New this year, ICE has teamed up with iSchool Initiative to bring you ESCAPE the Conference. ESCAPE the Conference increases attendee participation by gamifying the Exhibit Hall with an experience that gets attendees exploring the trade floor and engaging in meaningful discussions with exhibitors. You have to Play to Win! Find out how you can be a part of the ESCAPE at #ICE19! 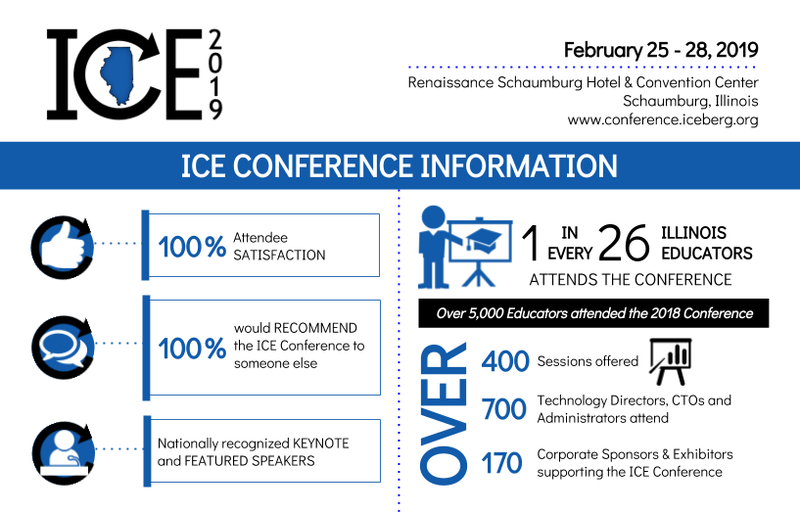 Exhibitor registration is now officially open for the 2019 ICE Conference. Register EARLY and select your booth space using our interactive Exhibit Hall map.